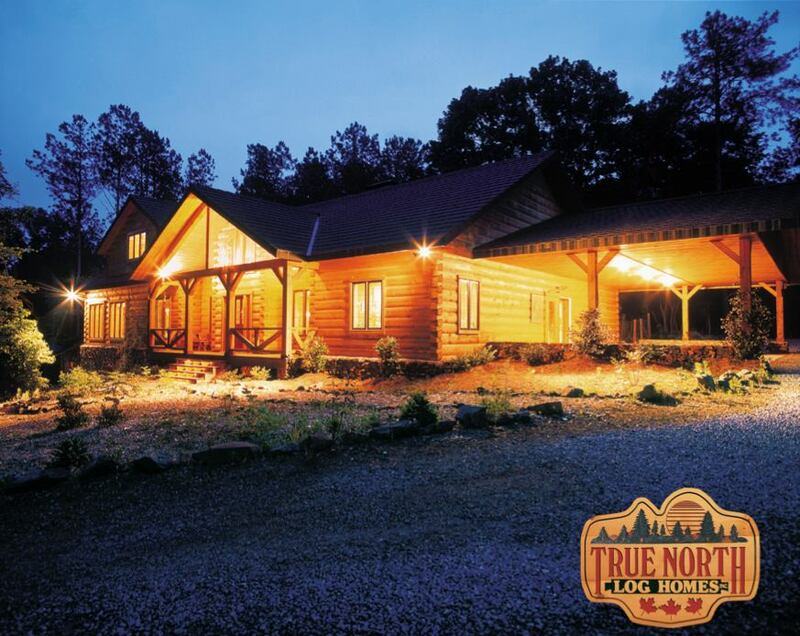 True North Log Homes is the manufacturer of the best-engineered log homes in North America — homes of exceptional quality, beauty and durability. 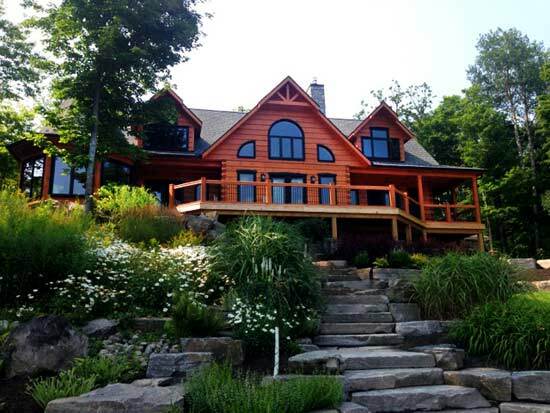 Located in Bracebridge, Ontario, deep in the heart of the ruggedly beautiful Muskoka region, True North Log Homes is a international company. 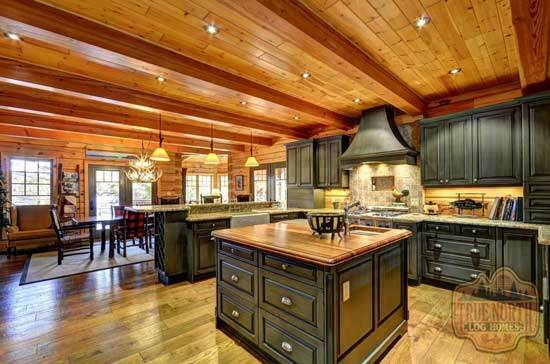 The True North Log Homes story is one of technical innovation, hard work, and a steadfast commitment to being the undisputed leader in the construction of high quality log homes. 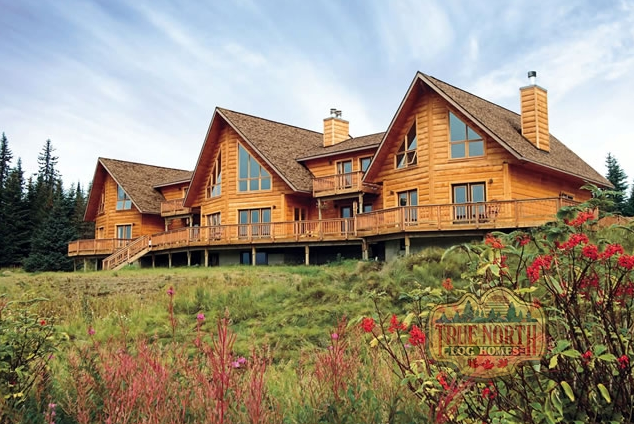 Whether it’s a rustic retreat or a distinctive family home, we know that you have a passion for the ambiance and lifestyle that can only be created with a True North Log home. 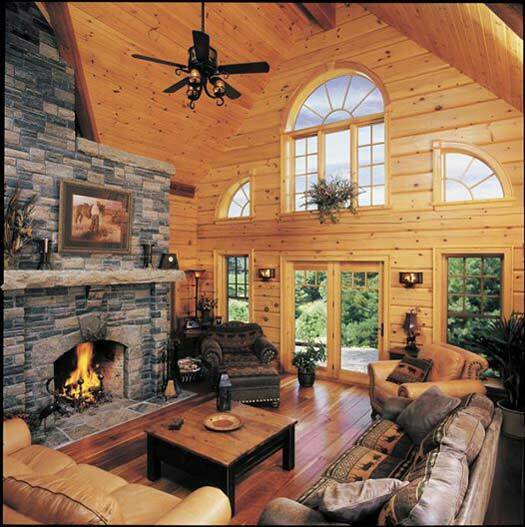 We also know you are looking for the peace of mind that comes from owning a log home that truly meets the ultimate standard in technology and craftsmanship. 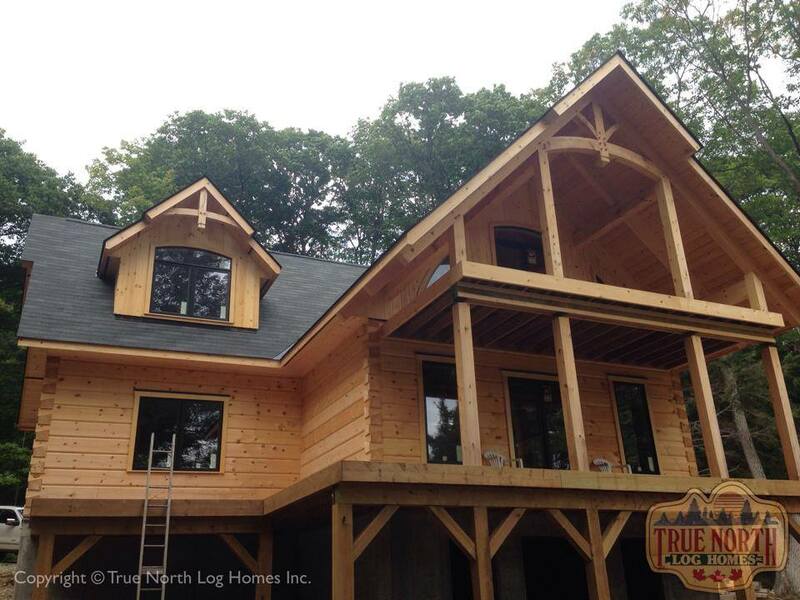 True North Log Homes Inc. has developed a uniquely engineered log wall system. The company has 18 patents in the United States and Canada (soon to be 24). True North’s patented Keylock system, pulls the log interfaces together ensuring the only 25 year Air infiltration warranty in the industry. 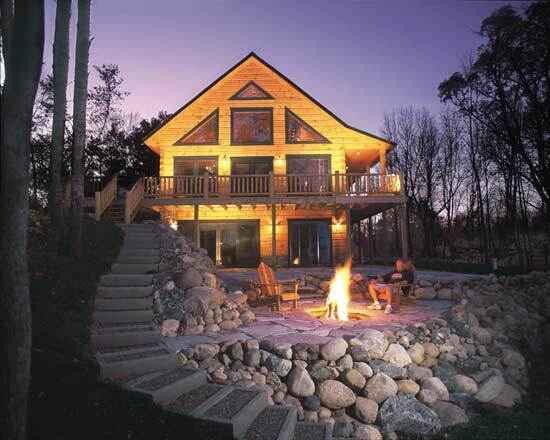 Logs come in the following sizes: 6-by-12-inch, 8-by-12-inch, 10-by-12-inch and 12-by-12-inch. 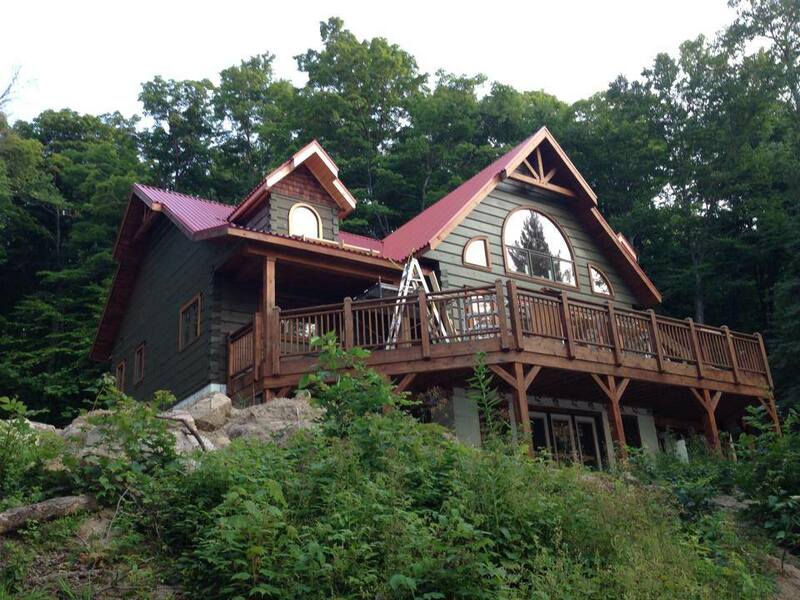 True North Log Homes is the first log home company in the world to provide a factory-applied primer stain. 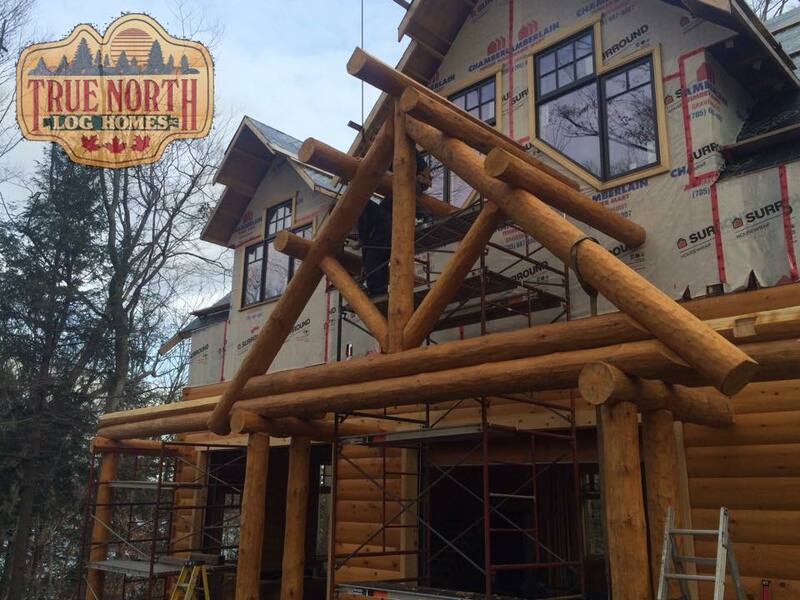 True North applies the first coat of stain to the logs to protect against airborne fungus and mildew during onsite construction. Our SIX SEAL tongue-and-groove system ensures enhanced thermal performance and superior sealing between the joints of the walls. 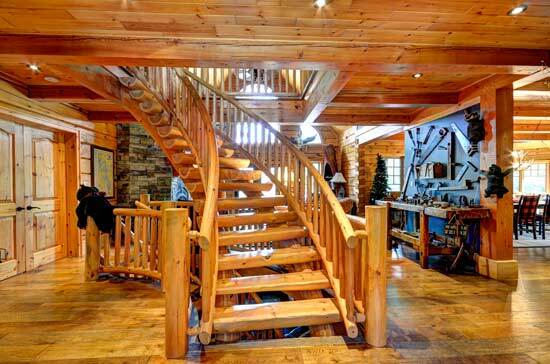 The absence of nails, screws or lag bolts in this joinery system is the key advantage of a True North Log Home. True North’s New LOG LOCK compression system applies 2,500 lbs. 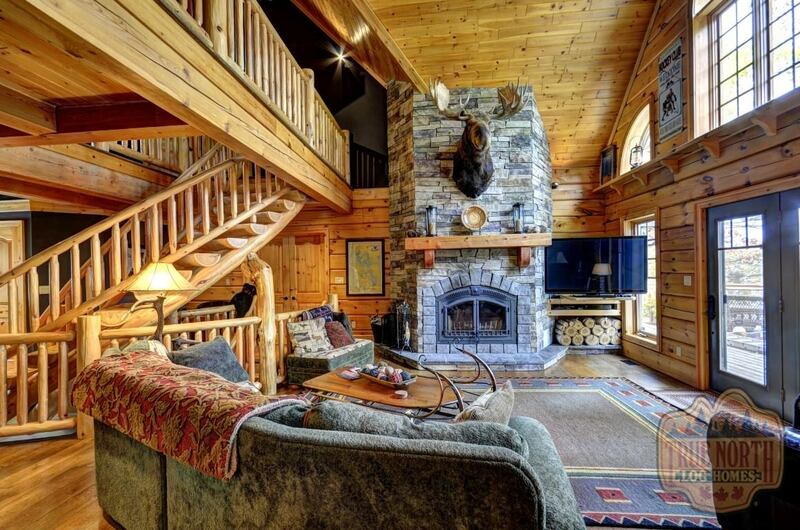 of constant pressure to the logs to eliminate log wall separation and we back it up with the only 25 year “ZERO” air infiltration warranty in the log home industry. Dealers are located throughout Canada, the United States and Europe and new dealer inquires are always welcome. Widths: 6", 8", 10", & 12"
We offer a specific number of hours of on-site technical assistance. 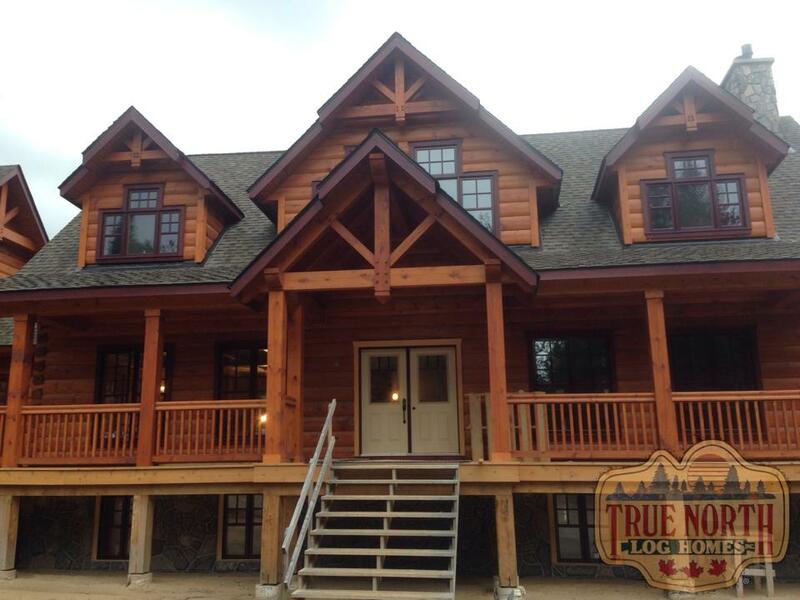 View Floor Plans by True North Log Homes Inc.